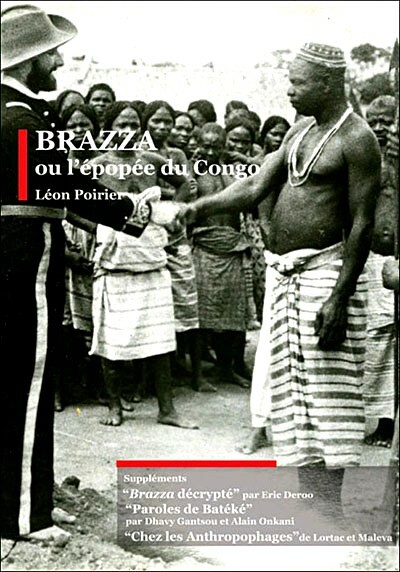 Brazza deals with the history of the exploration of what would eventually become French Equatorial Africa. Robert Darène is perfect in the role of a lay missionary, a barefoot idealist, French by choice rather than birth, who is determined to spread the Republican gospel of civilisation, abolish slavery, and confront the world of ruffians (the already-rich Anglo Saxons). 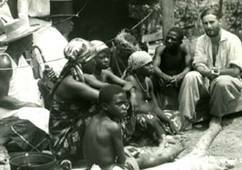 The story is told by another idealist, Léon Poirier, proud of his sobriquet "The African." A story with so much candour that it may make viewers smile sceptically, or even become outright angry. 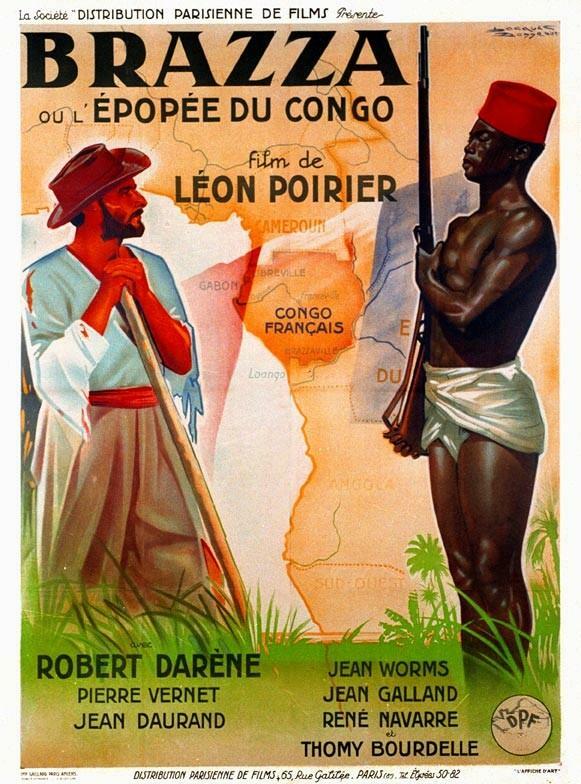 It is therefore essential to pay attention to the powerful, scathing analysis by Eric Deroo, an expert on colonial history. 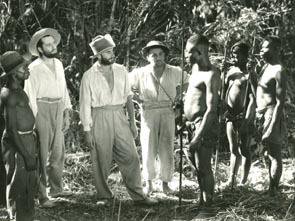 And the witty and sometimes indignant analysis of the film by two Batékés, who nonetheless admit to feeling a measure of respect for Brazza.